Buy Drum Wheat /Seed/Corn Polisher and Cleaning Machine with Factory Price - Shandong Microwave Machinery Co.,Ltd. 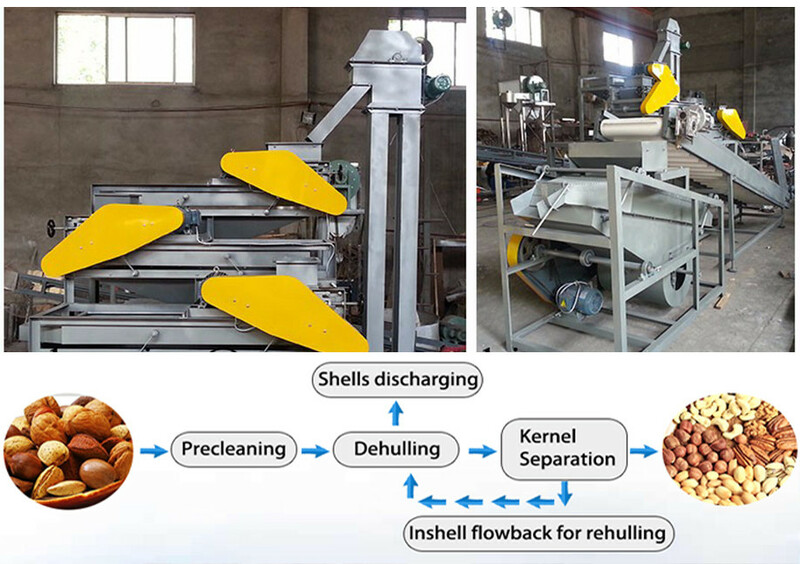 Brief introduction of Drum Wheat /Seed/Corn Polisher and Cleaning Machine with Factory Price in shandong microwave machinery co.,ltd. 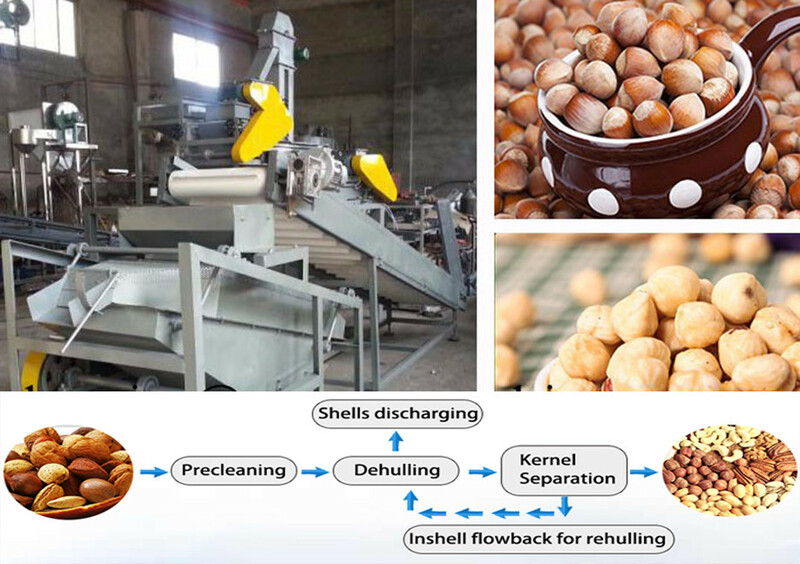 GG-5 type polishing machine according to the rotation of the screw shaft, so that mutual displacement movement and friction with each other and fixed to the helical axis of cotton material in the fluidized process, so that the material to achieve the desired polishing effect.